According to foreign media reports, Honda plans to recall 668,000 additional vehicles to replace Takata airbags in Japan. So far, Honda has since Takata airbag recall cars in the world reached 51 million, the risk of explosion in the presence of the balloon by a powerful case. 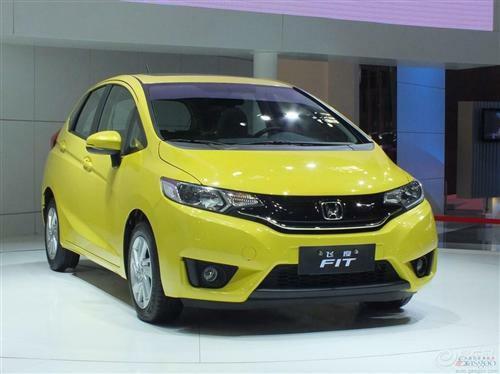 As Japan's second largest automaker announced the recall includes models fit (with reference, image, inquiry) compact hatchback, the Civic (with ginseng, pictures, inquiry) and Accord (with ginseng, pictures, RFQ) car . Vehicle production in 2009-2011 between. So far, Takata airbag caused at least 14 deaths and 150 injuries in the world, the automotive industry is by far the largest recall, the recall of vehicles accumulated over 120 million. Japan's Honda Motor requires the Department of Transportation in May 2019 to gradually recall additional 7 million use the lack of a desiccant Takada vehicle airbag. The United States also increased Takata airbag recall. Lack of desiccant, the gas generator is exposed to hot and humid environment will cause the airbag explosion. Honda was the largest customer Takada airbag. Honda expressed new model is no longer used Takada airbag and stop buying replacement airbag from the company. Affected by the recall, the company Takata shares fell nearly 90 percent since 2014 and could face billions of dollars in debt.